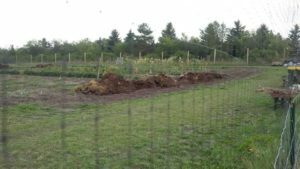 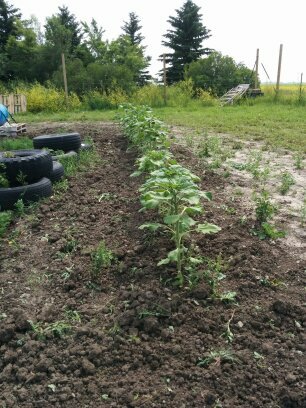 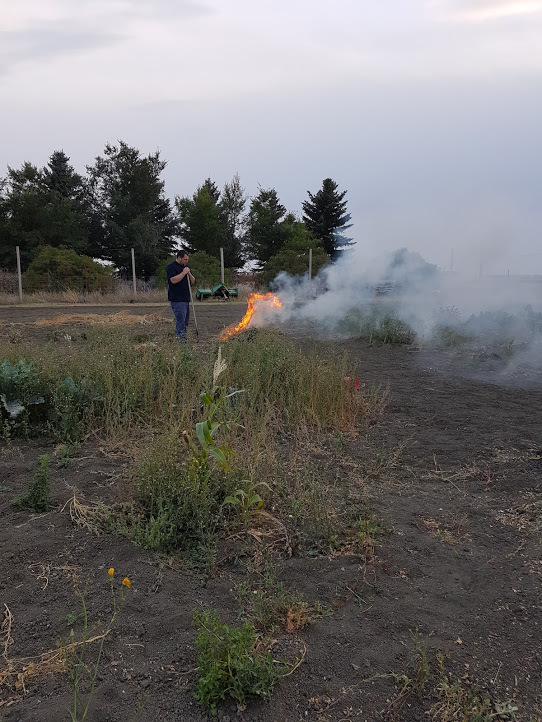 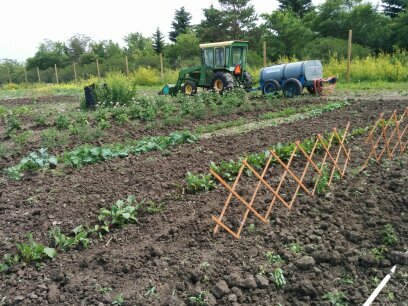 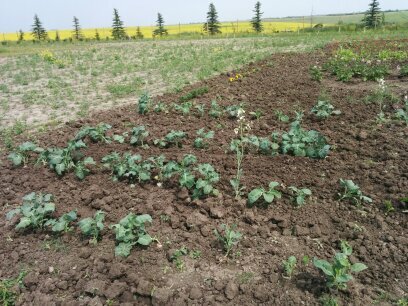 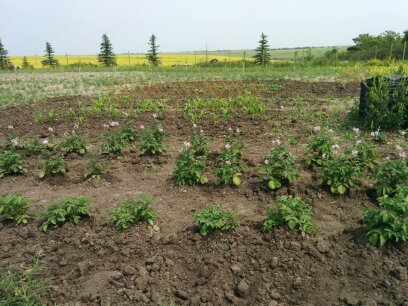 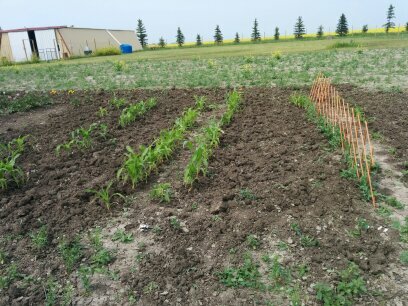 Every year Small Prairie Farms plants a multi-family garden. 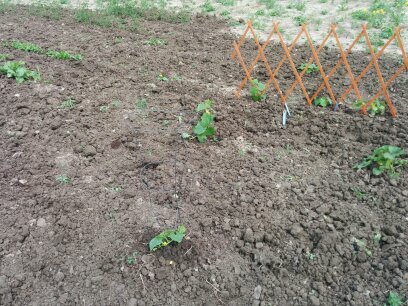 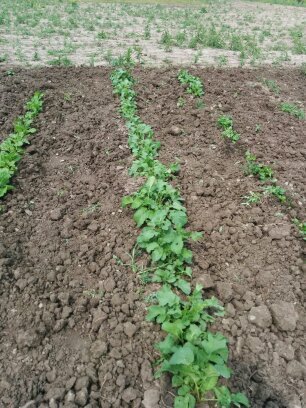 We also have had a few other families plant their gardens. 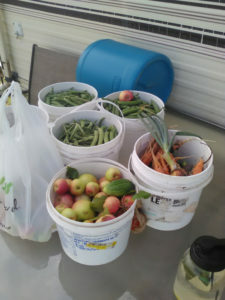 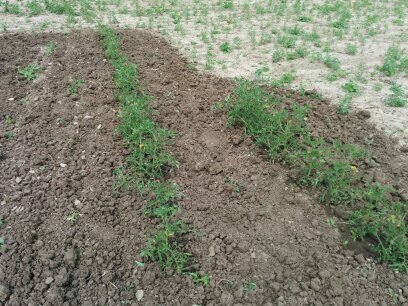 We try to overplant so if we have extra produce we donate it to Carmichael Outreach.